Nemo is a small cat and he feels hungry,he decides to catch some fish in the nearby river. 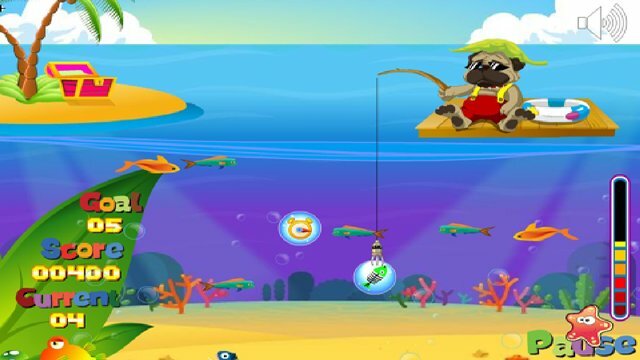 Nemo used to go fishing with his father,so he's skilled at fishing and catches lots of fish. It's a sunny day and Nemo goes out again to fish in the river, he brings a big box and fish in a big boat. How many fish can Nemo catch? That depends on how you help Nemo. 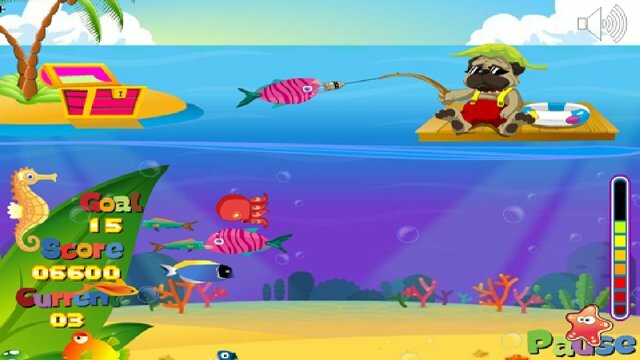 Try to help Nemo catch as much fish as possible. Tap to hook the fish. Tap again if Nemo catches the fish to throw fish into the box.